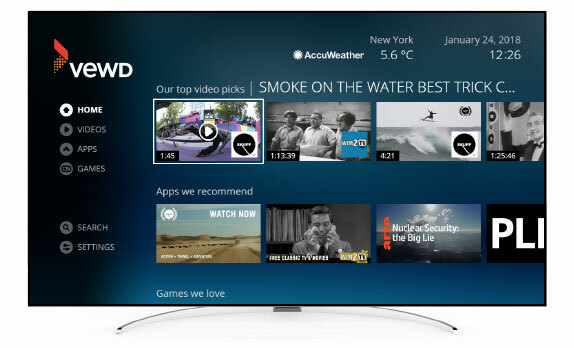 The Vewd Enabled logo is powerful, announcing that any device bearing the symbol provides access to products that make it possible for our customers to connect consumers with the content they love. Products like Vewd Core, Vewd Snap, the Vewd App Store and the Vewd Browser can be found on over 200 million devices worldwide. The Vewd App Store is launched on over 50 million devices reaching millions of viewers each month. Below is a sample of Vewd Enabled devices from leading manufacturers around the world. Find yours! Brace yourself for an obscene amount of compliments. 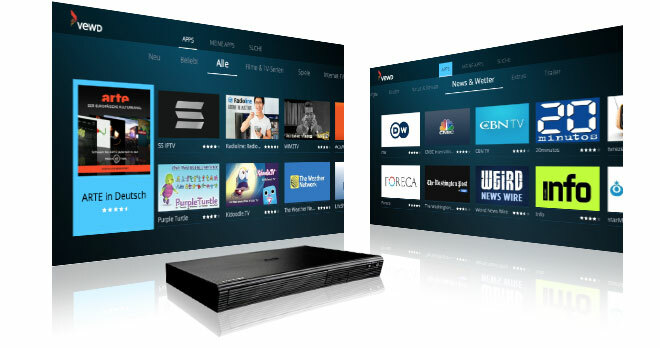 The Hisense will completely elevate your movie night, sports game, and video game. Quantum Dot technology makes scenes spring to life and pop with vivid color. Ultra HD premium HDR teams with Full Array Local Dimming for gorgeous contrast between lights and darks, giving you stunning realism. You’ll love personalizing your entertainment with built-in apps while listening to crisp, award-winning sound integrated with dbx-tv® technology. 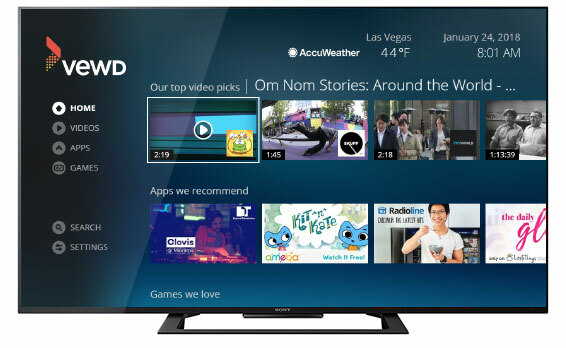 The BD-J5500 BD Player features a curved design and a new and improved native app store powered by Vewd. It offers over 250 titles for you to pick and choose from. And if that wasn’t enough, you can now boot native apps faster than before, so you’ll never be short of the content you want, when you want it. Hong Kong Manufacturer Skyworth is a leading Smart TV provider combining the best picture quality with an ultra-premium design. A customer of Vewd’s since 2014. Skyworth consumers enjoy a high quality experience when using Vewd Products. 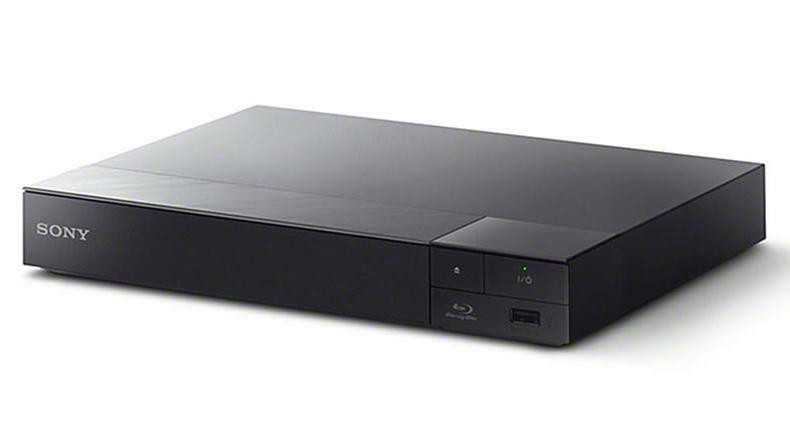 Stream and browse easily with a Wi-Fi optimized Blu-ray ™Disc player from Sony, that plays online shows and media seamlessly in Full HD. Explore mobile content on your TV with screen mirroring, and learn more about your programs with TV SideView, an app that lets you remotely control the player with your mobile device. Watch all your favourite movies and shows from your Blu-ray player. 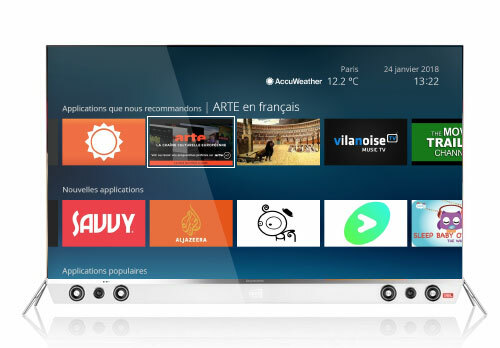 You can access hundreds of streaming services including Netflix, YouTube™, and Vewd App Store. Vestel Smart TV allows you to access various internet contents with a simple click on the remote control. 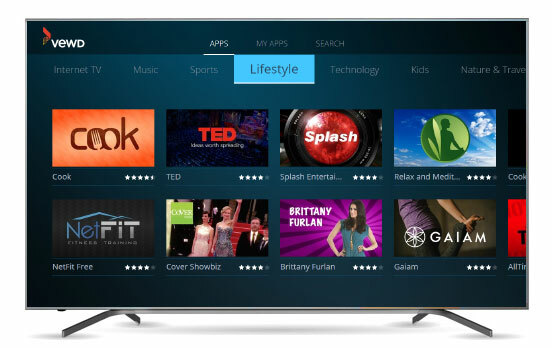 Using Smart TV apps, basically, you can stream music, videos and movies in real time from several websites. You can watch the missed episodes of your favorite TV shows via catch up service; you can rent the latest movies or watch internet videos. Moreover, you have access to many online applications in various categories such as news, sports, games, weather, entertainment, social networks and more.